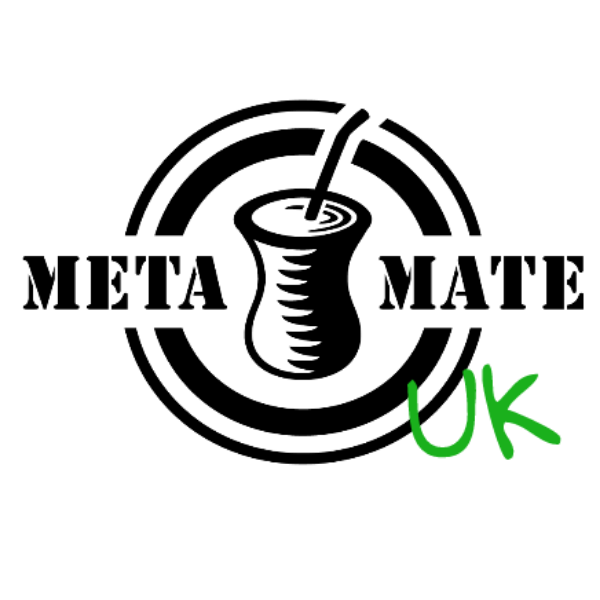 Terminology – Mate tea, Yerba mate, erva?? Julian Scott Comments Off on Terminology – Mate tea, Yerba mate, erva?? Meta Mate Raw – the energising superfood Vancouver Health Coach Suzanne Zilkowsky notes that Mate is ‘a traditional source of health and energy. ‘ 50 Years ago, long before the word ‘superfood’ was coined, the Pasteur Institute and Paris Medical Association claimed that “it is difficult to find a plant in any area of the world equal to Mate in nutritional value”, and that it contained “practically all of the vitamins necessary to sustain life”.